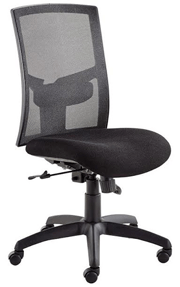 An Office Chair to change your entire world! 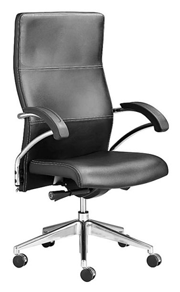 Come try out a new office chair at our Vredenburg Showroom. 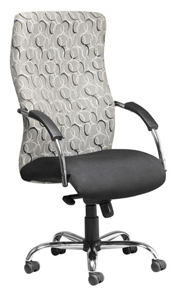 (7 Plein street, close to Pick n Pay) We thoroughly believe in a comfortable work space. 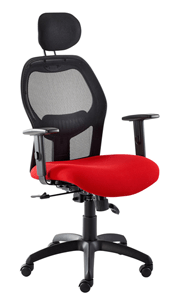 Too many people suffer from back pain as a result of a bad or old chair. 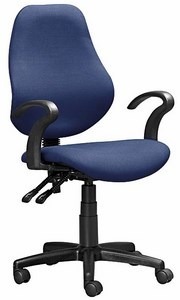 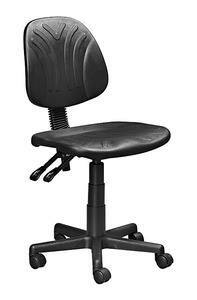 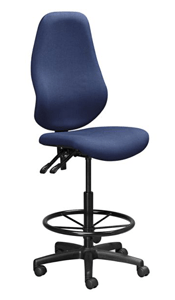 New technology has allowed for a chair specifically designed to suit your career & daily needs. 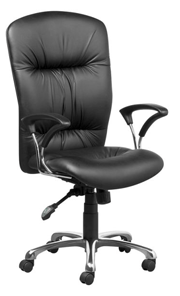 Come pop in and let someone from our sales team direct you to the comfort you deserve. 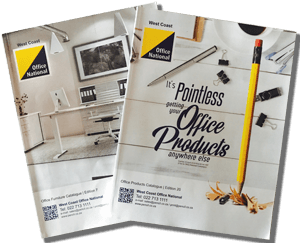 We would be happy to deliver a catalogue to you. 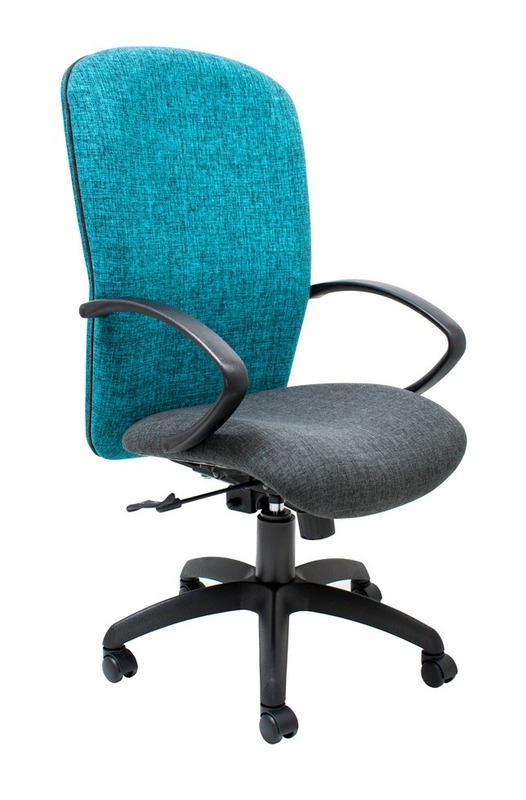 Click on the link below and fill in your details to get your own.